Stomped.io | Play Stomped.io free on iogames.space! 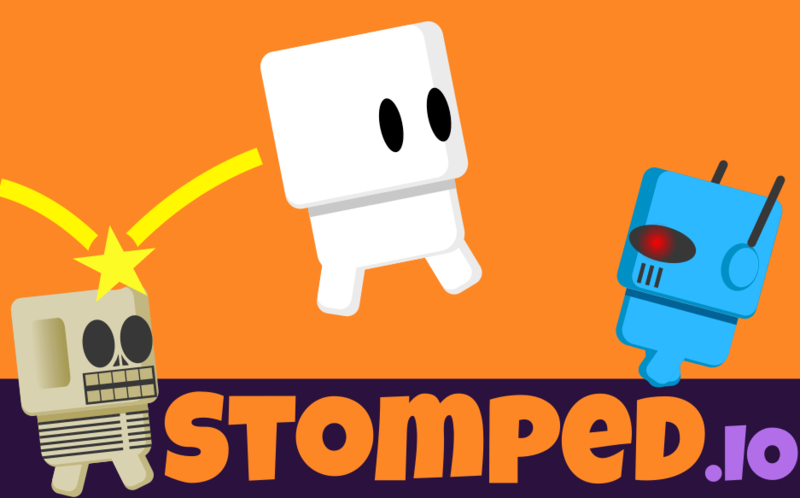 Stomped.io is a free-for-all, multiplayer online battle arena, with a simple, classic game at its core: jump on other players to stomp them! 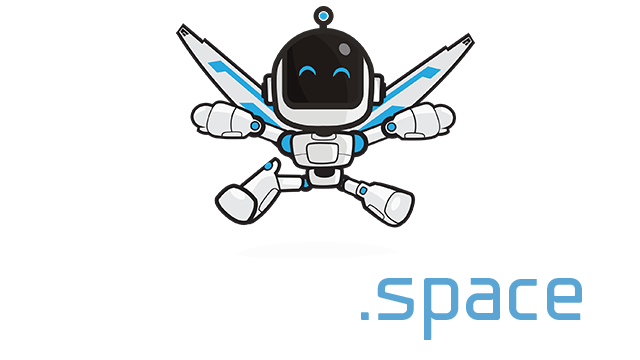 Your sole objective is to grow bigger by collecting stars and stomping on other players to take their stars. Collect stars to grow bigger. Click to smash attack and drop straight down! Stomp other players to take their stars. Don't get stomped! When you stomp a smaller player, you squish them and cause them to lose all their stars. When you stomp a larger player, you cause them to lose half their stars (size). When you cause a player to lose any stars, half of them spill out into the surrounding area, and the other half goes to you! So, when you're small (all players start out at size 10 stars), you can get noticeably grow from just collecting stars (each of which adds 1 to your size), but eventually you'll want to focus on stomping on other players to grow faster. Larger players are heavier, so when they bump into a smaller player, the smaller player is knocked back farther. There's no limit to how many smash attacks you can do. It doesn't damage other players more than landing on top of them normally, but it's a useful fast maneuver. Use ledges to your advantage! You can jump through ledges from beneath them, but you cannot fall through them from above.